Photos by Claire Avis and Wendy Bennett from round 9 of the British SXS Championship. 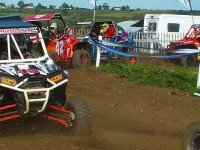 Check out this awesome video featuring rounds 7 & 8 of the British SXS Championship 2013. 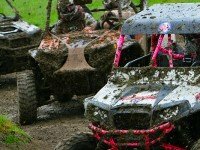 Photos from round six of the British SXS Championship at Neuadd Farm, Llandrindod Wells. Photos by Catherine Hopwood. 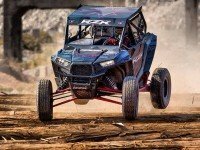 With the launch of the new Polaris RZR XP1000, UTV underground teamed up with SXS and Pro-Lite racer RJ Anderson to make this awesome video. One week after racing his Polaris RZR XP900 in the British SXS Championship, Monster Energy Athlete Liam Doran took an incredible Gold at the 2013 X-Games in Munich. Photos from the PAR Homes Challenge Cup at round 3 of the British SXS Championships. 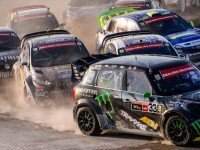 Featuring a star appearance from Monster Energy Athlete and X-Games/Rallycross Champion Liam Doran. 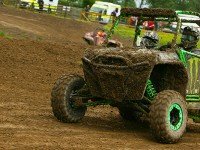 It was a wet and muddy round 3 at the superb PAR Moto Park in Llandrindod Wells. The British SXS Championship was full of the usual adrenaline fuelled action. Check out the photos from races 1,2 & 3. 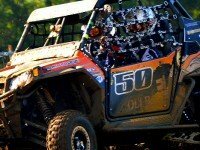 Check out this incredible movie which shows the guys and girls at the Polaris Factory making the Ranger XP 900. 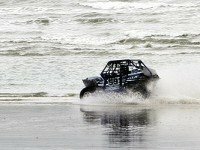 Sunday 10th Feb 2013 so the RZR Racing teams descend onto Dorset town of Weymouth for the annual beach race. 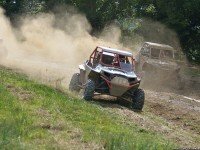 This year there was an RZR class which proved to be very popular with spectators. Here are some of the photos from race one. There is some serious driving here – check it out!